miniOrange provides a ready to use solution for Bitbucket. This solution ensures that you are ready to roll out secure access to your Bitbucket site with Bitium within minutes. 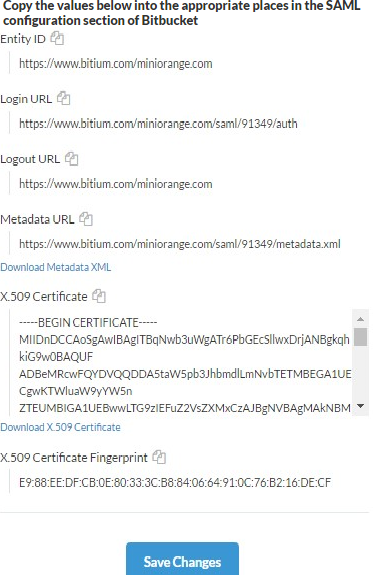 Log into Bitium Admin Portal. Once you have logged into your Bitium Admin portal, click on the Manage button in the top navigation bar for your organization, and then click on Manage Apps. In the top right corner, click on Add More Apps. 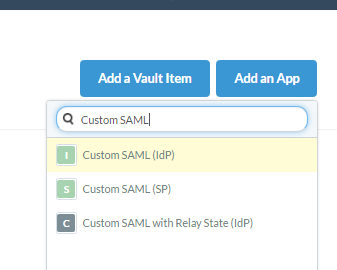 You will see a search box, then search for Custom SAML. 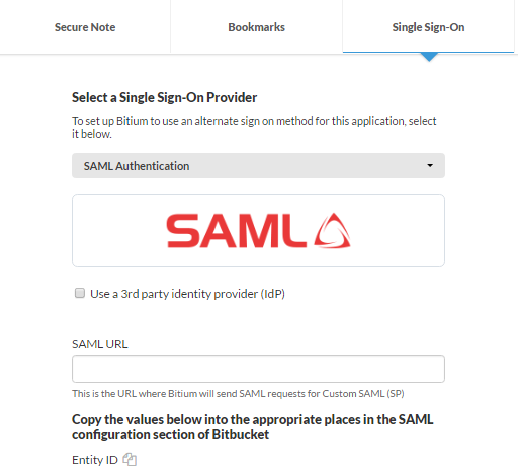 Select Custom SAML(SP) and add the app to your Bitium account. Here we will start configuring SSO. First, rename your page as Bitbucket, site address and type of account. Once you are done, click on Install App. On the next screen, click on Configure Single Sign-On. Here, we will exchange a few values between Bitium and Bitbucket. Copy the following URL/Endpoints. These will be required while configuring the plugin. Copy the X.509 Certificate text area value and keep it handy. Now, assign the Bitbucket app to your users in the Apps Overview section. You can check the Test Configuration Results to get a better idea of which values to map here. 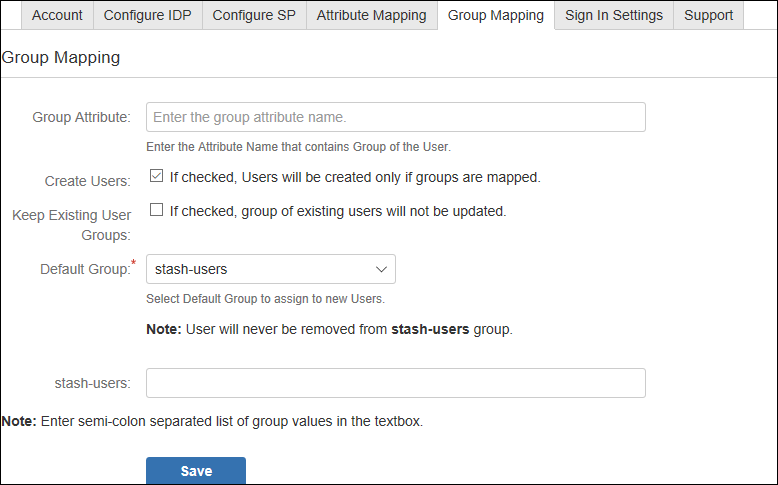 Under the Group Mapping Section, configure which GROUP value coming in the SAML response needs to be mapped to which group. 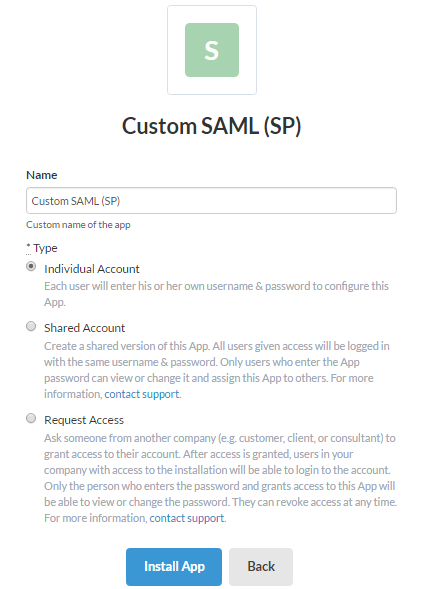 The Group value coming in the SAML response will be mapped to the Group assigned here and the user will be assigned that group. Go to Sign In Settings tab. 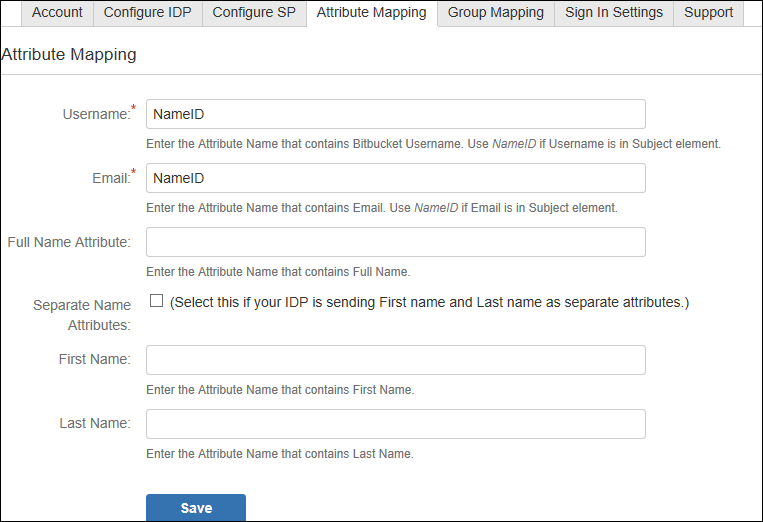 Enable auto-redirect to IDP using Disable Bitbucket login option. If you don't find what you are looking for, please contact us at info@miniorange.com or call us at +1 978 658 9387.